Online ordering menu for David’s Seafood Kitchen. 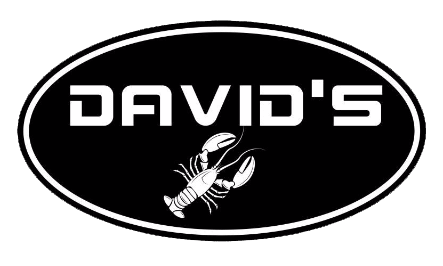 With Cajun Inspiration, David's Seafood Kitchen is the most exciting express seafood restaurant in the area! From our Blackened Chicken Salad to our In-House Gumbo, there is something for everyone to eat and enjoy! Order online for carryout or delivery today. We are located on the corner of Texas Pkwy and Adams St right next door to Visions AME Church and southeast of Highway 90.